I love reading — my house is filled with books that I obsessively collect. In the grand scheme of eBooks, I think that Amazon Kindle has won the battle, but Barnes & Noble still holds on. Frankly, I cheer for Nook mostly because most of my digital library is there from my Nook Color/Nook Tablet days. All of that aside, the Android app has received an update to v4.7 after close to eight months of silence. Barnes & Noble has had limited success with their tablet lineup over the years. Although the company's e-ink readers have always been very good, its LCD tablets have had less luck. In 2014, B&N completely gave up making its own tablets (besides the e-readers), instead choosing to sell various Galaxy Tab models with Nook software pre-installed. 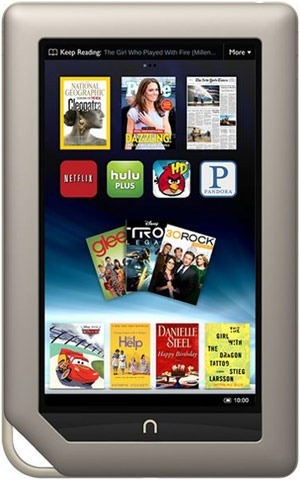 Now the company has a surprise for Black Friday shoppers - a $49.99 Nook tablet. 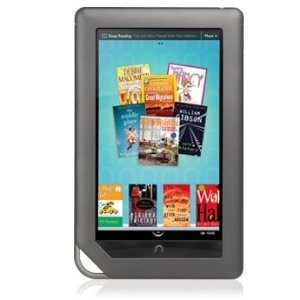 Looking to steal some of Amazon's limelight, Barnes & Noble tonight announced a new duo of NOOK devices that seem to take aim directly at Amazon's newest additions to the Kindle Fire family. For some reason, B&N's press release covering the announcement focuses primarily on the tablets' weight – both the 7" NOOK HD and its 9" HD+ counterpart are the "lightest HD and full HD tablets," with the HD+ earning the title of "lightest, lowest-priced full HD tablet ever." 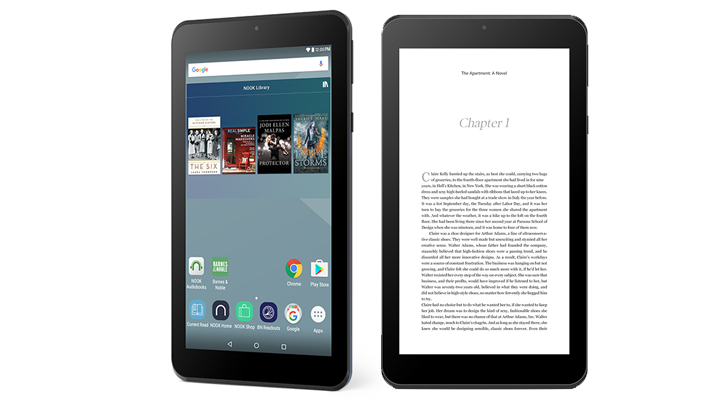 There's so much more to the new set of NOOK tablets, though. First, let's take a look at some shots. Going where no book store has gone before (as far as I'm aware), Barnes & Noble announced that it's launching a movie streaming and download service today called NOOK Video. The storefront will offer streaming options from a variety of content partners like Viacom, Warner Bros, HBO, and others. B&N also plans to launch a companion app for the service, which will presumably be available on a variety of Android phones and tablets, as well as the company's Android-powered NOOK tablets. There's no indication that any of these titles will be rentable, though, and the initial list of partners includes only four of the "big six" movie studios here in the US (Universal and Fox are not listed). 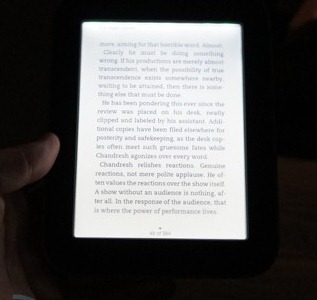 eReaders have long been plagued with the problem of being damn near useless in low-light scenarios, but thanks to the recently announced NOOK Simple Touch with GlowLight, those days are finally past us. Using a front-lit (as opposed to backlit, which doesn't really work with eInk) display, the new Simple Touch eReader allows you to enjoy the pleasure of eInk reading without having to worry about adequate ambient lighting. This should be especially good news for those who enjoy reading in bed or during long flights. 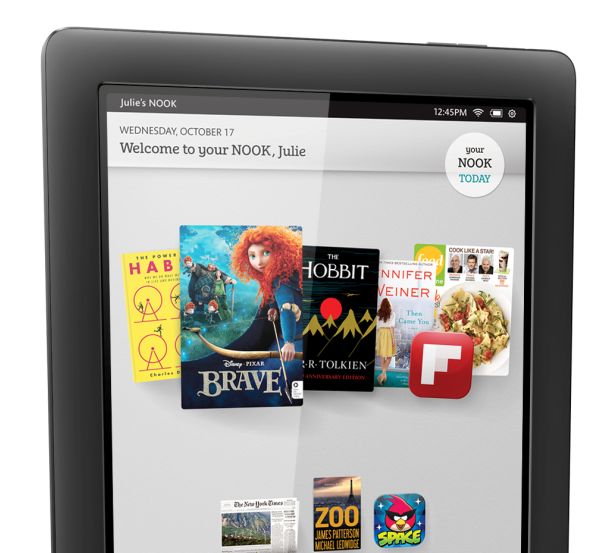 Check out the images and video of the new NOOK in action, and don't forget to hit up Engadget for the hands-on. 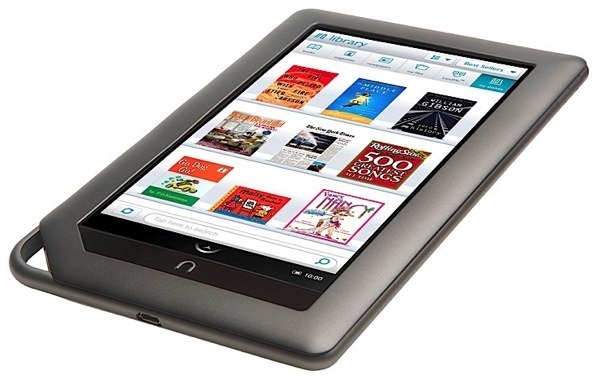 Users of Barnes & Noble's 16GB Nook Tablet may be aware of the device's rather strict memory partitioning, which currently reserves 12 of the available 13GB of memory exclusively for Nook Store content. This means users have a paltry 1GB of storage space for their own personal content, unless they opt for a microSD card. 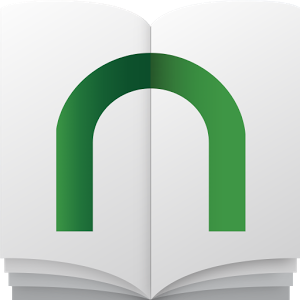 If you want to re-configure the internal memory of your NOOK Tablet-16GB for additional personal storage, you need to visit your local Barnes & Noble on or after 3/12/12 for help in doing so. Barnes & Noble announced today that it is considering selling its NOOK business, citing significant shortfalls in sales and cutting its full-year forecast. B&N also cited NOOK sales which fell below expectations, and investments in advertising and expansion as reasons for a predicted shortfall in fiscal 2012 sales of between $200 million and $320 million less than average estimates of $7.32 billion. 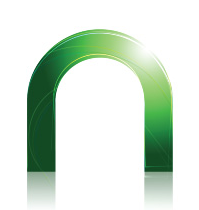 The major bookseller indicated that it plans to market the NOOK for "years to come," but that it "over-anticipated the growth in consumer demand for single-purpose black-and-white reading devices this holiday," as the company's simplest e-reader lagged far behind in sales compared to other members of the NOOK family. It sure seems that way, according to Android Guys. They claim competing eBook apps such as Kobo and Aldiko don't appear in search results when using the Amazon Appstore on a Kindle Fire tablet. Additionally, eBook reader developer BlueFire claims that while his app is listed as Kindle Fire-compatible on the Amazon Appstore, it too fails to show up in search results on the device. We've not heard of many apps mysteriously not showing up in the Fire's app list (presumably Amazon had lots of time to work on ensuring most apps on its store would be compatible) for a lack of compatibility, so if this does turn out to be true, we can probably assume that Amazon made a conscious decision to keep competitors' apps out of the hands of users. 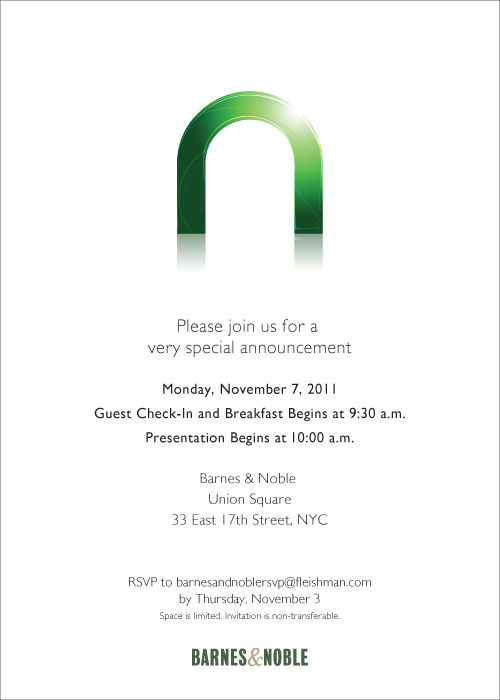 Barnes & Noble Having A Breakfast NOOK Event On November 7th, But How Will All Those Journalists Fit In One Room? 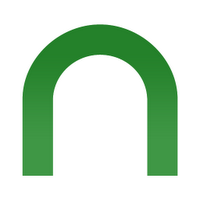 There has been no reliable information about the next NOOK Color leaked at this point, though with a week to go, we won't be surprised if the device gets an unauthorized blurrycameo before its official unveiling. 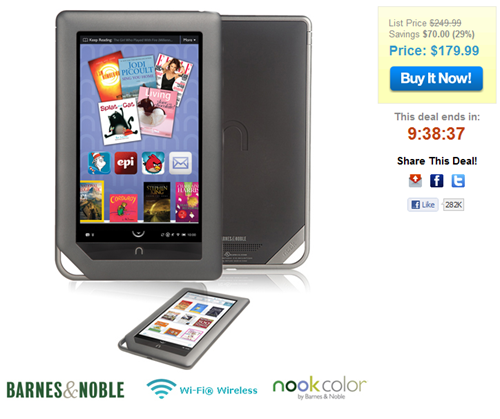 What do you think, can B&N out-Kindle Amazon with the next NOOK Color? Amazon's extremely narrow (read: negative) profit margin on each Kindle Fire will make them hard to undercut, or even match, with any kind of comparable hardware. So, if you want to pick up a super-portable tablet on-the-cheap, hit the link below to grab yours before they run out.